Indulge in a series of thrilling slides and encounters with marine life – all in one place! 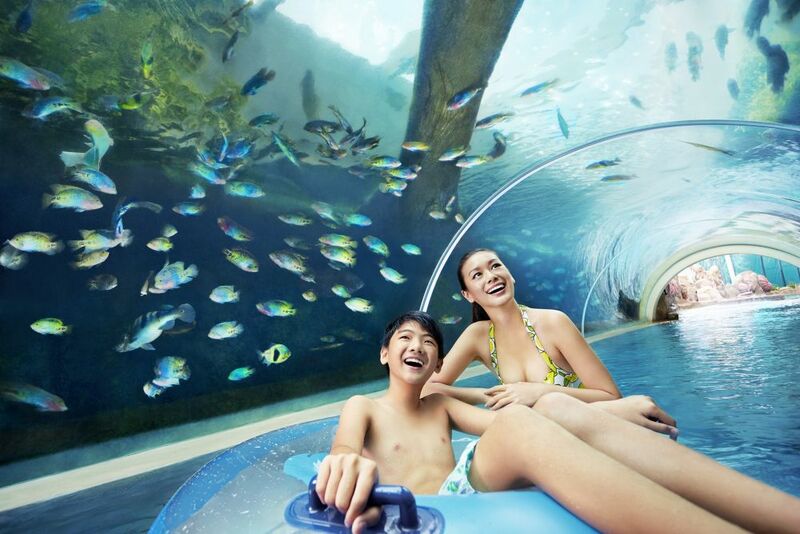 Seeking a cool escape from the hot and tropical weather in Singapore? 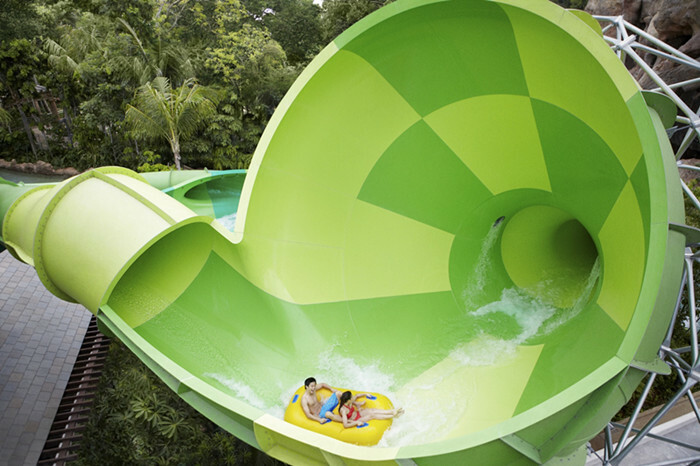 You deserve a break and a splash at Adventure Cove Waterpark! 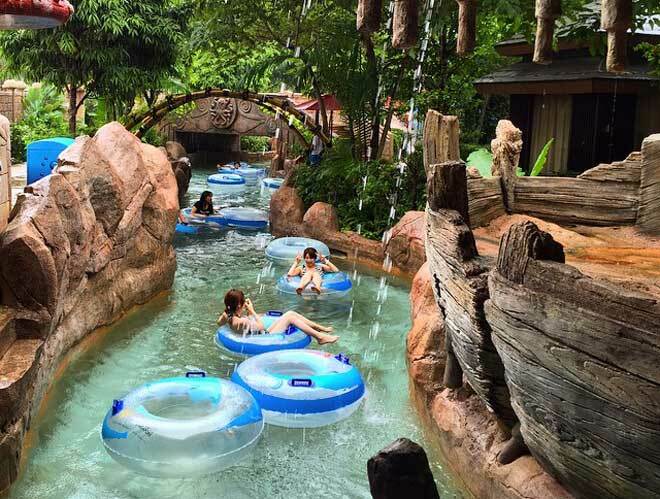 At Adventure Cove Waterpark, you can take high-speed water slides, get chased by huge waves and laze the day away drifting on a lazy river! Don't miss the opportunity to snorkel with 20,000 tropical fish over a colourful reef, wade among rays and even come face to face with sharks! Grab your tickets and come have fun today, where the water's full of life! thats where you want to spend your summer dayssssss! 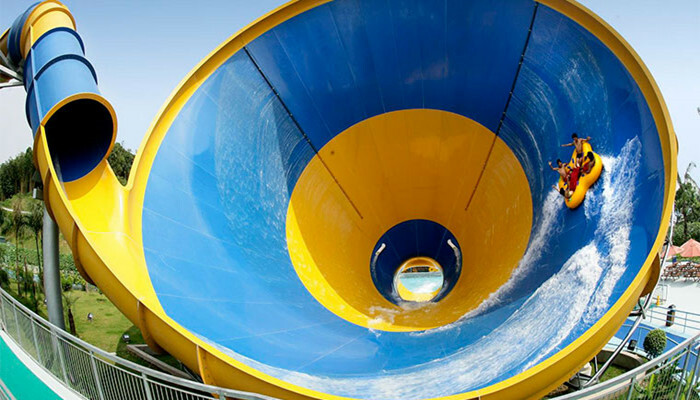 River runs through the adventure park, you can leisurely enjoy the different landscape of the park, and then interspersed with different levels of thrilling water slide, really the best entertainment! Probably the best waterpark I did ! Slides were sooo fun ! I loved Riptide Rocket and the Rainbow reef !! You should go ! Perfect when it's hot ! 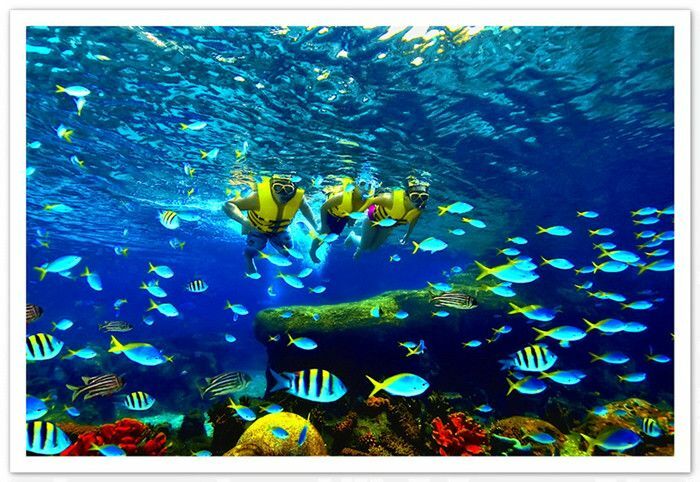 Water park activities are fun, in which the park's snorkeling activities are very special can see a lot of colorful fish, really an unforgettable experience. We had a great day at the waterpark at a great price. Booking and confirmation was quick and easy. We will definitely be using WEEKENDGOWHERE for future bookings. The operating hours for Adventure Cove are at 10 AM to 7 PM daily.